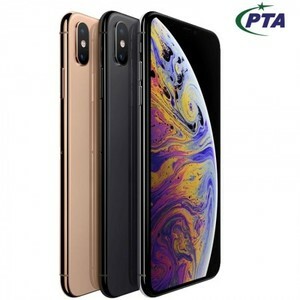 The Apple iPhone XS is the successor of Apple’s innovative and popular iPhone X that came with the refreshed ‘notch’ design. 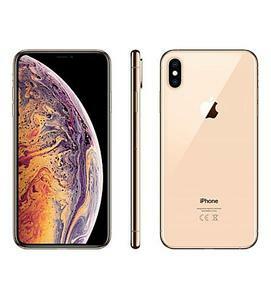 As with all ‘S’ versions of the iPhone’s, the Apple iPhone XS is essentially the same as its predecessor, but with a few enhancements such as an improved processor and camera. 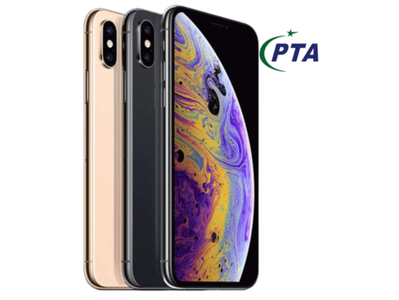 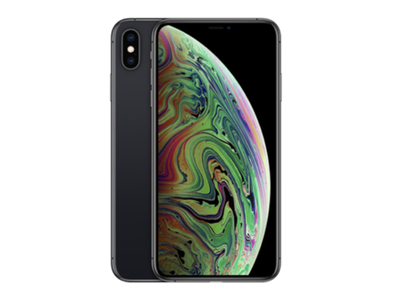 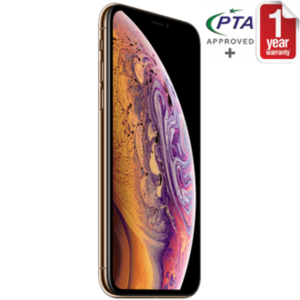 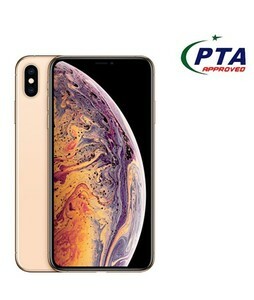 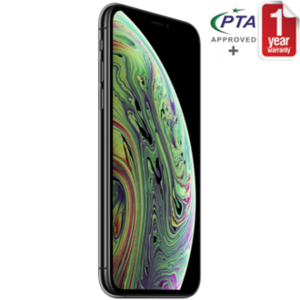 The Lowest price of Apple iPhone XS in Pakistan is Rs. 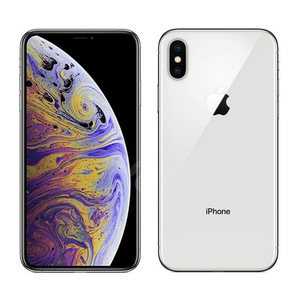 145,999, and estimated average price is Rs. 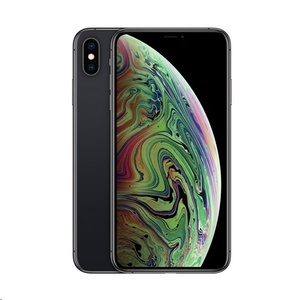 147,916. 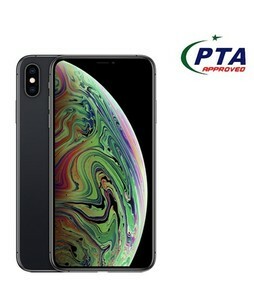 The prices are collected from the best online stores in Pakistan like iShopping.pk, Homeshopping.pk, Telemart.pk, Mega.pk - updated Apr 2019. 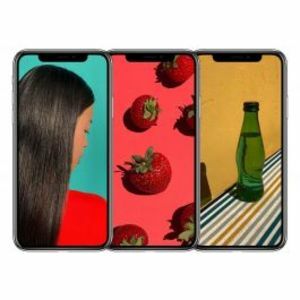 The Apple iPhone X was the first smartphone to make the notch popular in its aim to feature a completely bezel-less design. 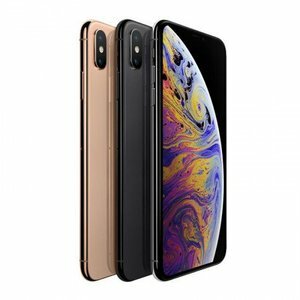 With the iPhone XS, Apple embraces the notch and chooses to stand by it, so it is something that you will have to get used to (even though it is quite common nowadays). 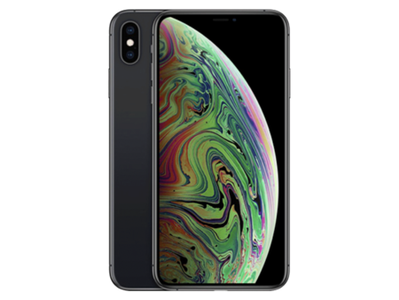 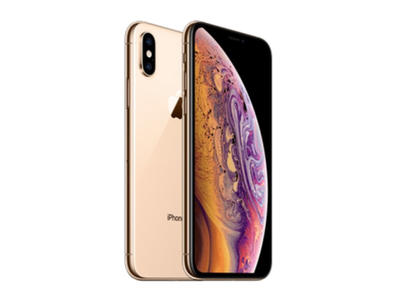 The Apple iPhone XS features a glass body with a stainless-steel frame and IP68 certified dust and water resistance. 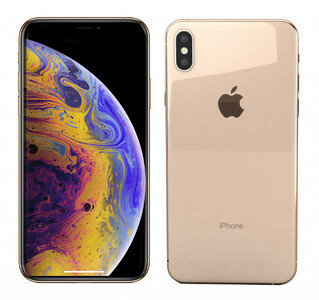 In terms of design, the iPhone XS is almost identical to the iPhone X with the infrared sensor on the front, a dual-camera on the back, and a near bezel-less display. 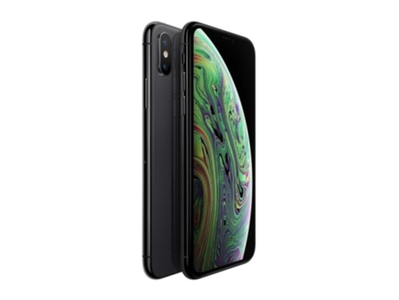 The most notable change though is the addition of dual-sim on the iPhone XS (finally). 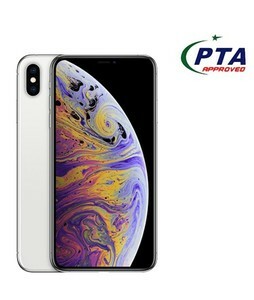 However, the dual-sim setup consists of a Nano SIM and an eSim slot but since none of the carriers in Pakistan support eSim, you are restricted to just a single-sim for now. 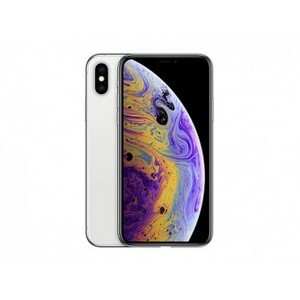 Overall, the build quality is excellent and the Apple iPhone XS is quite pleasing to look at. 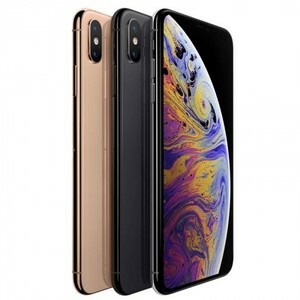 The stainless-steel frame ensures that the iPhone XS can take day-to-day falls and bends without cracking into pieces. 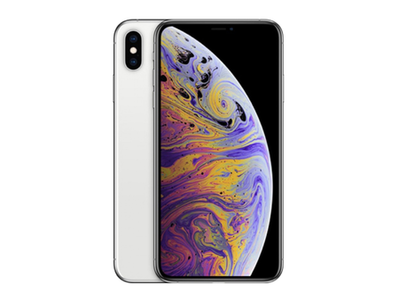 As for the biometrics, Apple sticks with the no fingerprint scanner i.e. 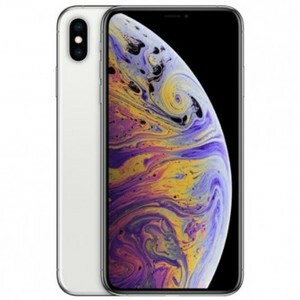 Touch ID (owing to the bezel-less design) and has essentially replaced it with the Face ID which makes use of a depth sensor on the front of the Apple iPhone XS. 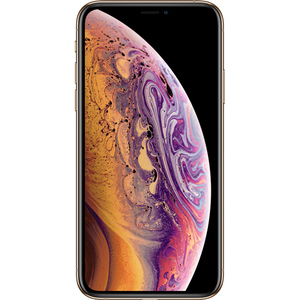 The Apple iPhone XS features a Super AMOLED 5.8-inch display with an aspect ratio of 19.5:9 and a QHD display with a sharp pixel density of 458 ppi. 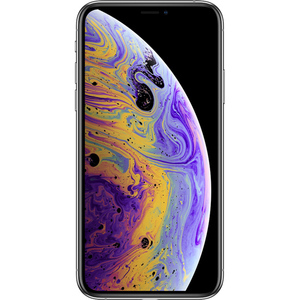 The Super AMOLED display is the latest addition to Apple’s arsenal which was first seen in the iPhone X and has been further improved with the Apple iPhone XS. 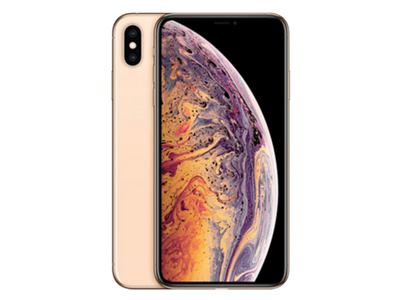 The iPhone XS has a true-tone display with 3D touch, wide color gamut, and a 120 Hz touch-sensing all of which provide a highly responsive and vibrant experience. 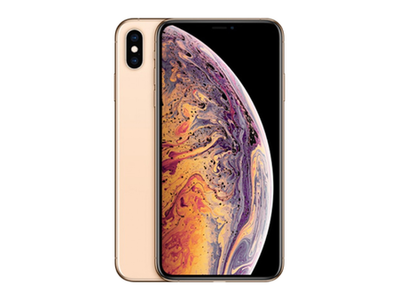 The colors are excellent, the sharpness is high, and the sunlight legibility is impressive as well, so you will barely miss out on details with the Apple iPhone XS’ display. 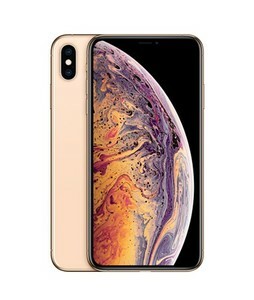 Apple claims to have improved the camera performance with the Apple iPhone XS and that is largely due to the better Apple A12 Bionic chipset. 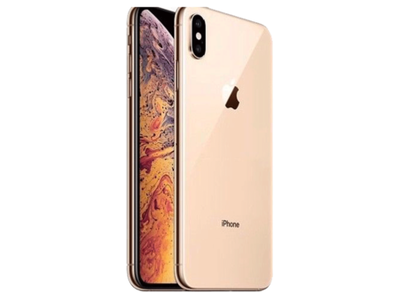 The Apple iPhone XS features a vertically stacked dual-camera setup on the back with each camera configured at a 12-megapixel resolution. 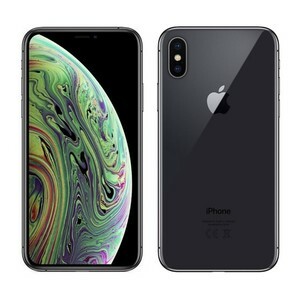 The wide angle camera and the telephoto camera work together with features such as 2x zoom and portrait mode. 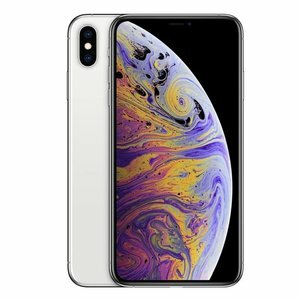 The new and improved A12 Bionic chipset adds some interesting features to the camera too such as advanced photo sharing features and smart AI which will fine-tune images for best results. 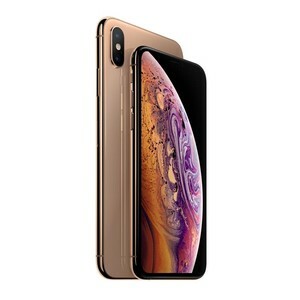 Overall, the Apple iPhone XS sports a remarkable camera that can take vibrant, sharp, and high-quality images. 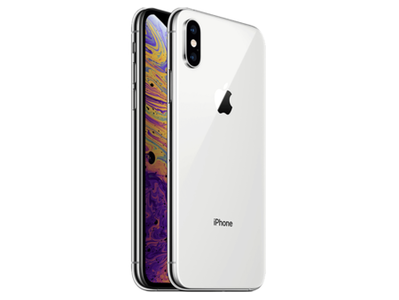 The camera is snappier and more powerful than last year’s Apple iPhone X and it comes with new features such as Smart HD for zero lag and high-quality performance. 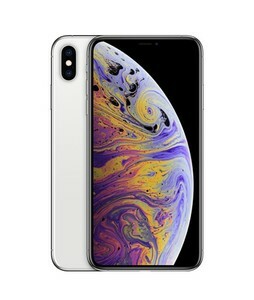 With each new iPhone, Apple launches a new version of iOS as well as a new and improved chipset. 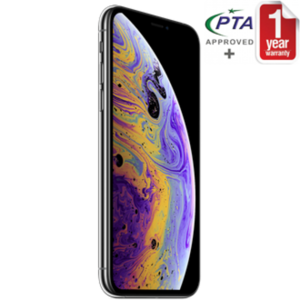 The same applies here to the Apple iPhone XS that sports the Apple A12 Bionic chipset with a hexa-core processor, a 4-core Apple GPU, and 4 GB of RAM. 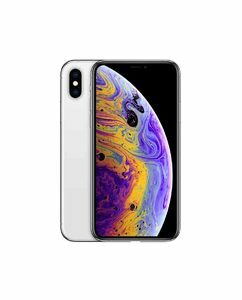 The iOS 12 is an upgrade that will bring a range of new features to the iPhone such as better augmented reality but this is something that you will find on the iPhone X as well. Talking specifically about the iPhone XS, you can expect it to max out all benchmarks and come on par (or just above) the likes of the Samsung Galaxy S9, OnePlus 6, and the Samsung Galaxy Note 9. 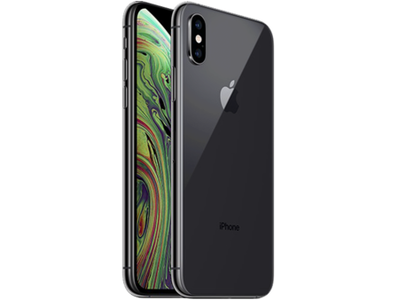 Apple is known for its excellent performance and the Apple iPhone XS is no exception to this but when you compare it with the Apple iPhone X, the A12 Bionic chipset is just about the only notable improvement. 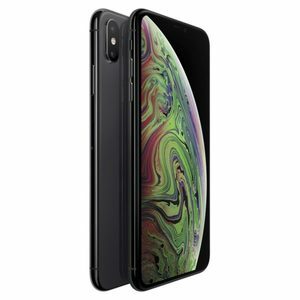 In terms of the battery life, Apple has always been just on par with other flagship smartphones but there is nothing too spectacular to talk about. 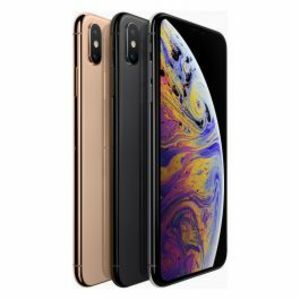 The Apple iPhone XS features a non-removable Lithium Ion battery that is claimed to have enough juice to last 30 minutes longer than the Apple iPhone X which is a welcome improvement. This means that you can get through a single day’s worth of use with the Apple iPhone XS without much problems. 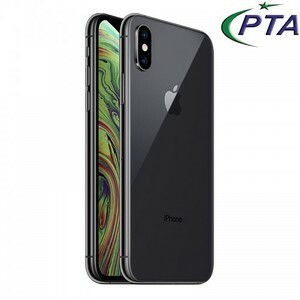 There is fast charging and wireless charging on board too but there is no improvement in this regard from the Apple iPhone X. Excellent build quality and eye-catching design. 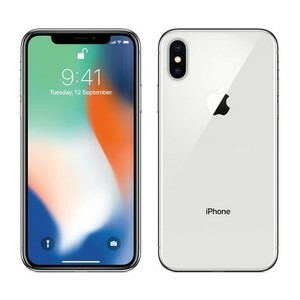 Improved camera and performance with new features. 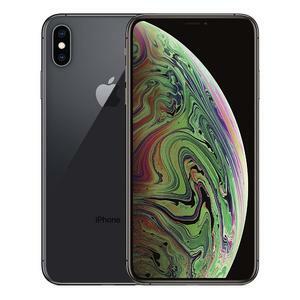 One of the best performing smartphones out there. 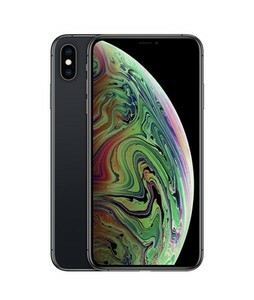 Very expensive – the 512 GB version almost costs as much as a MacBook! 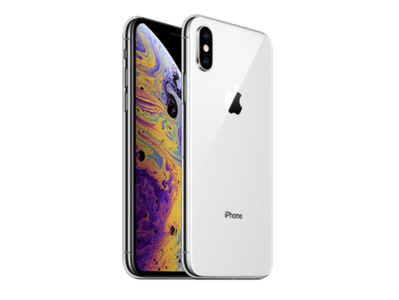 No Touch ID – Face ID is not as secure.